Guys. I'm so weak. I gave in and resubbed to Topbox. I know, I know. I don't need more things. I don't need to spend that money. But I saw January's bag that I missed out on, and I liked it. It's also only something like $13 a month, so it's not entirely a huge splurge. After I received my bag, I kind of felt like I shouldn't have signed back up. It's not the greatest one I've ever had. 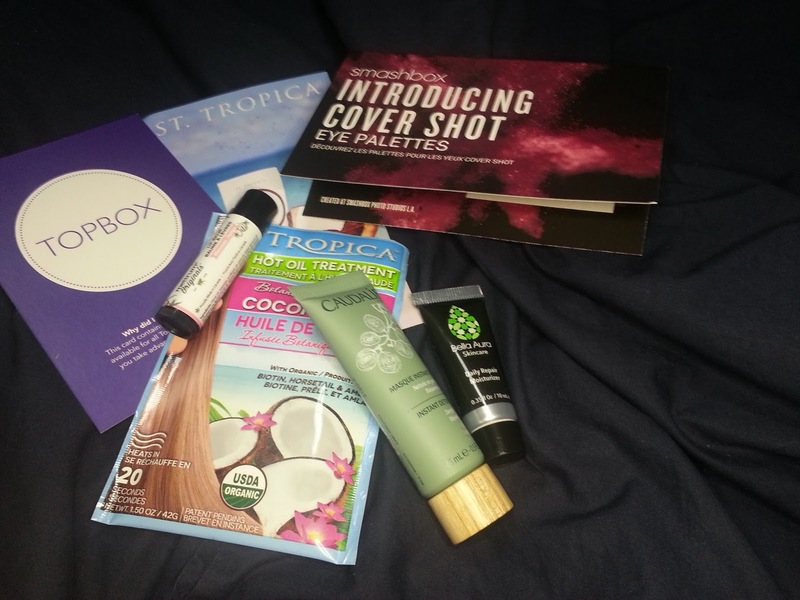 So, let's take a look at my February Topbox. I was testing out the selfie ring light when I took these photos, so they aren't the greatest quality photos. I ended up playing around with the little ring light again in other photos, and they turned out better... so the whole ring light thing hasn't been a complete mess, I'm glad it's been working out because there has been such a lack of sun here and the photo box I purchased a few months ago isn't the biggest. 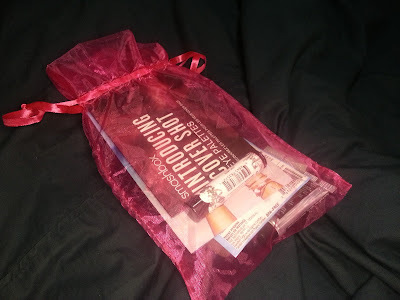 Anyway, let's take a better look at everything I received in the organza bag! There wasn't much of a mix of products this month. At least I didn't think there was. The Instant Detox Mask helps bring stressed, city-dwelling skin back to life. Its 99.3% natural clay formula sweeps away impurities and toxins. This is the third Caudalie Instant Detox Mask I have received... and for some reason, I still haven't given it a try. I hope it's good because I have a few to get through! I will get a separate review up for this. According to the Topbox information card, the full size mask is $45 for 75mL. This sample size is 15mL which means it has a value of $9. Our Multi-Functional Daily Moisture Repair provides better hydration properties than Glycerin or Hyaluronic Acid. It contains our Kamilah blend combined with breakthrough technology of the active Swiss botanical ingredients. The full size version of this moisturizer is 30mL which sells for $90 according to the Topbox information card. Which means this sample is worth $30. That's crazy and can't be accurate! I hope this is a decent moisturizer if it's that expensive.. I'm not a fan of the scent of Bella Aura products, so I'm hoping this doesn't smell like those either. Advances the amazing hair benefits of Virgin Coconut Oil by infusing it with powerful botanicals such as Biotin, Horsetail, and Amla to nourish and strengthen your precious hair. 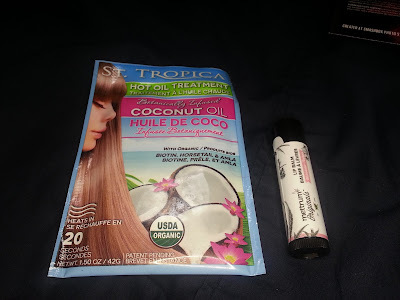 I've never tried a hot oil treatment before, and I'm kind of scared to! 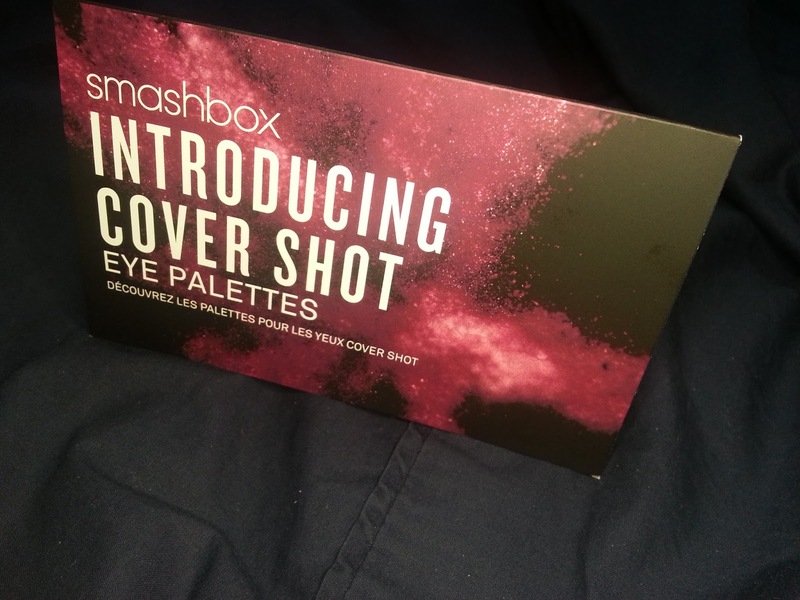 I will give this a try, and I will post some kind of review on it - either as an empty or its own post. I haven't decided yet. Anyway, this is a "full size" item for St. Tropica and they come as bundled sets. A pack of 3 is $15, making this hot oil treatment worth about $5 each. However, the bigger the set, the more of a discount you get. So a pack of 6 is $27, and a pack of 12 is $48. This is the second time I have received this lip balm from Topbox. The first was also in the watermelon scent. The packaging is a little different this time around, but its the same product. 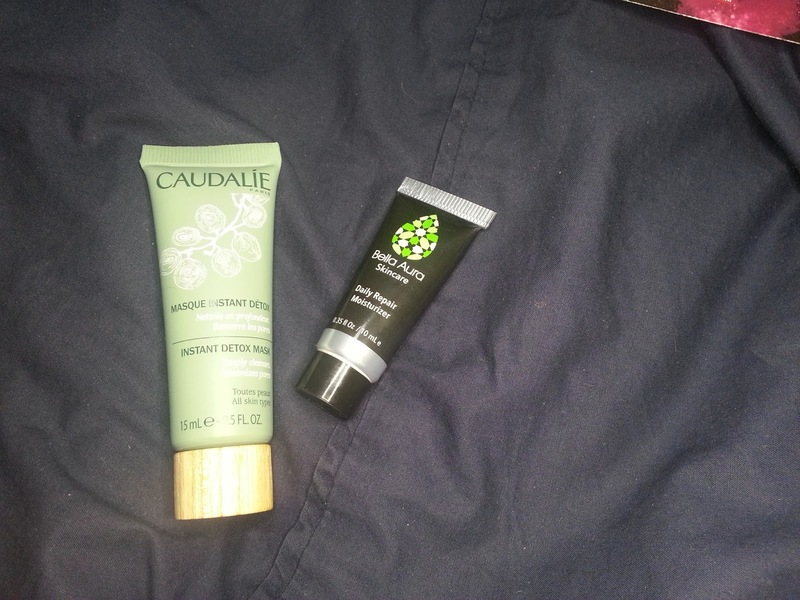 I haven't tried either one of them yet because I have 3 other balms on the go right now. Hopefully it smells good and works well. This last product wasn't on the information card - so I'm not sure if everyone received it, or if only certain people did. 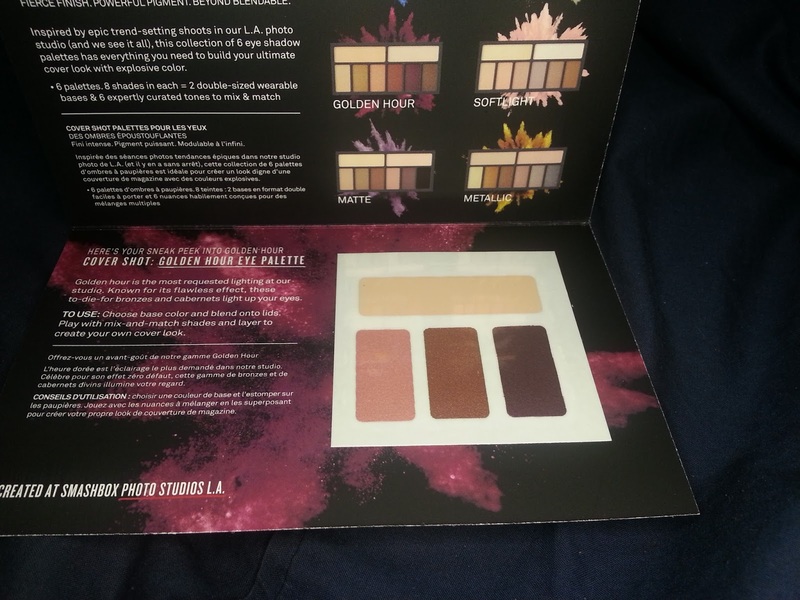 This is just a paper sample of the Smashbox Cover Shot Eye Palette in Golden Hour. I think it's really pretty but I honestly can't see myself ever reaching to use it. And, I have so many eyeshadow singles and palettes that it's kind of overwhelming based on how much I actually use them, so I will be passing this on to a friend who seems really excited to be receiving it! I'm glad she will enjoy it! So overall, I was a little disappointed with February's Topbox. I didn't feel as if I got a good selection of products, and two were repeats for me. We'll see how the next month or two goes, and I will decided if I will keep the subscription or not. I know I said at the beginning that $13 isn't a lot, which it isn't... but I dislike getting so many repeats, especially if it's something that doesn't work for me.